After attempting to ban iPhone sales in China, Qualcomm now aims to ban Apple’s jewel in the crown, the iPhone X on two U.S.-based networks; AT&T and T-Mobile. Here are all the details you need to know. Qualcomm seeks to impose a ban on sales of the iPhone X through AT&T and T-Mobile networks because Apple is infringing around 16 patents, according to the chipset manufacturer. In one case, Qualcomm believes that Apple is infringing a patent that allows Apple to incorporate the Portrait Mode on some iPhone models. 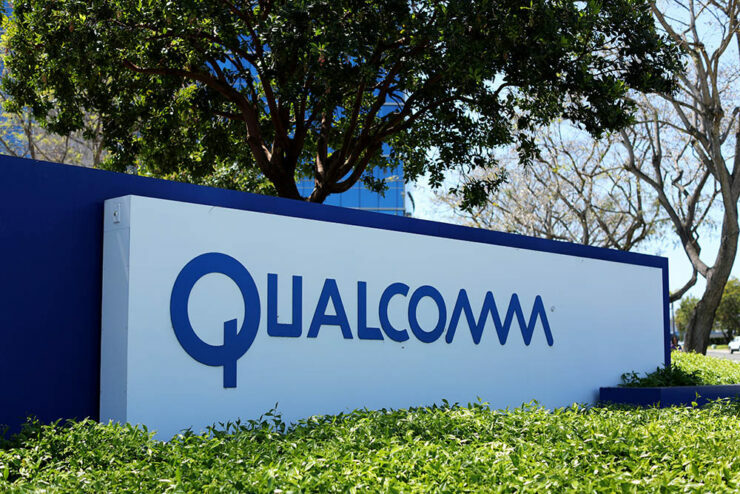 More precisely, Qualcomm seeks to ban iPhone X units that are running Intel LTE chips, since those are the models that that are compatible with AT&T and T-Mobile networks. Payments for damages have been unspecified, but Qualcomm could be looking to but a brake on the iPhone X sales momentum unless Apple hires the LTE chip maker as the only supplier of the aforementioned component. 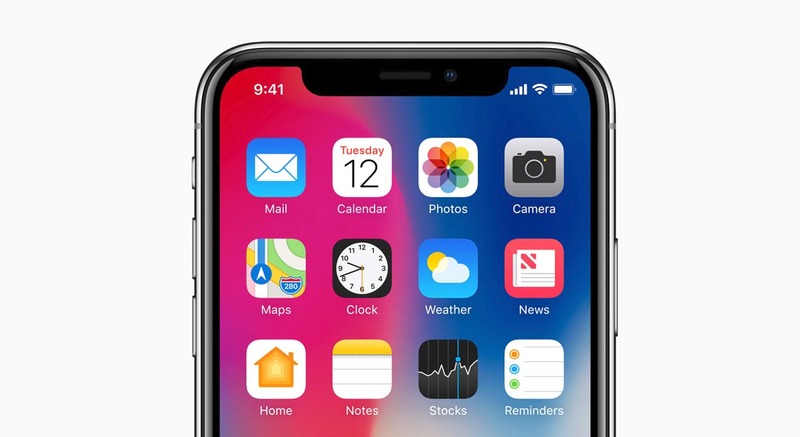 Qualcomm has also pointed to the iPhone X’s multitasking interface and its similarities to the interface webOS used to use. According to the tech company, it apparently now owns patents covering that interface, as well as other technology first developed at Palm. Qualcomm has been performing egregiously thanks to these lawsuits, even admitting that it suffered heavy losses due to its involvement in these lawsuits with the Cupertino firm. Apple has also been reported to start designing mobile devices that will allow it to get rid of Qualcomm LTE chips indefinitely, hence inciting more backlash from the latter. Yet the battle continues; let us see who can survive the onslaught. Let us know your thoughts down in the comments.